Last week was the end of the regular season for some of our fall sports. Our girls tennis team finished up their regular season with a 9-1 record. This earned them 1st place in the Valle Vista for a 4th year in a row. our number one singles Ariana Audelo went undefeated in league with a record of 27-0. Our number ones doubles Cherise Ching and Sarina Liang had a record of 27-3. Congratulations to all of our tennis ladies for all their hard work. 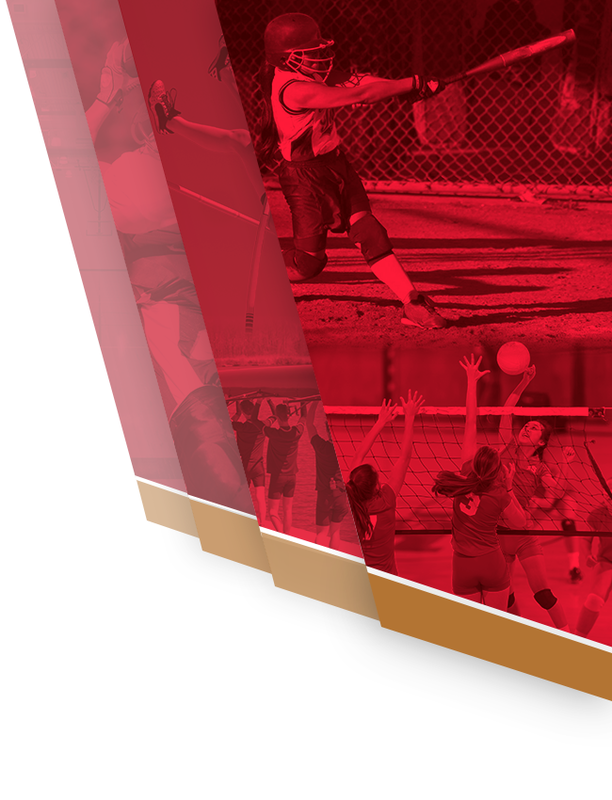 CIF pairings will come out October 29th as our ladies start their way to a CIF championship. Our girls basketball team had tryouts last week Thursday. This was one of our largest turnouts for tryouts we have had in years. There were over 30 girls who came to test their skills. Today the list will be posted for our 2018-2019 Varsity and Junior Varsity teams. Our Football had their senior night Friday night against a tough San Dimas opponent. It was great to see our seniors be recognized along with their families. Our injured quarterback Nicholas Aguayo was able to join in the festivities alongside his teammates. He was able to walk under his own power through the senior tunnel and out onto the field during the captains meeting at the beginning of the game. There were some great plays made by our Wildcats during the game but in the end San Dimas proved to be to much. 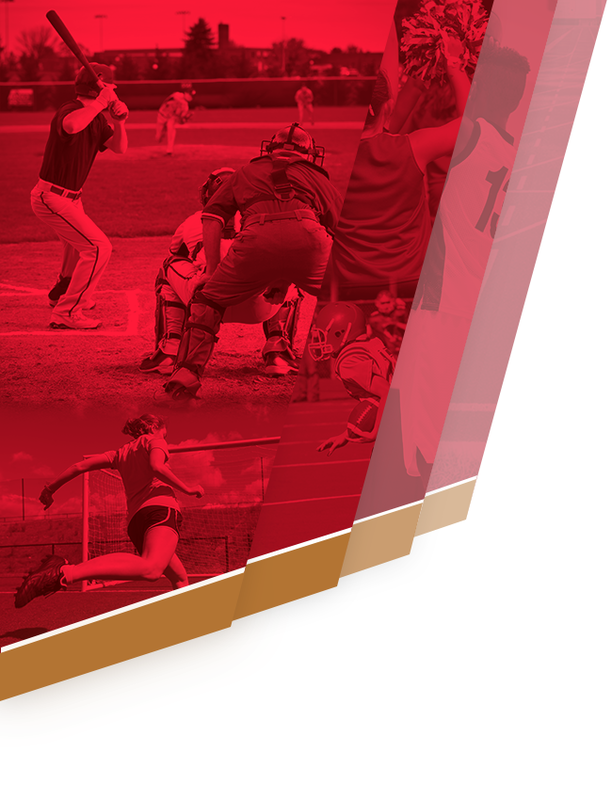 This week will be the end to the rest of our regular season for our fall sports. Water polo will be finishing up today with their senior game against Cathedral High School. Get their early to enjoy in the senior festivities. Game time is 3:15pm. Today at 3:30pm our football team will be finishing the second half of the postponed football game against Baldwin Park. 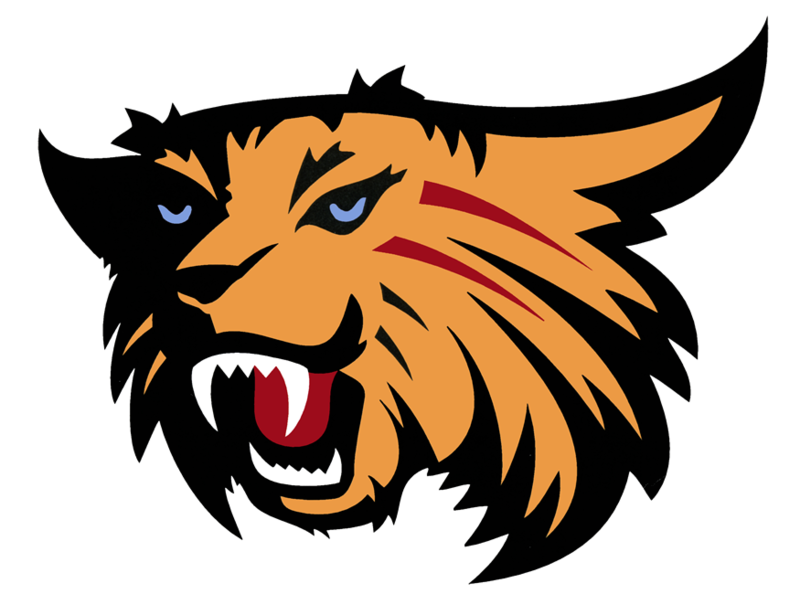 The Wildcats have the lead 16-0. This has been the longest recorded halftime in history according to the Guinness Book of World Records. The football team will be on the road this Thursday as they face the Covina Colts at the Covina District Field. Game time is 7pm. Our Girls Tennis team will be competing in their individual league finals on Thursday and Friday at Claremont Club Tennis Courts. 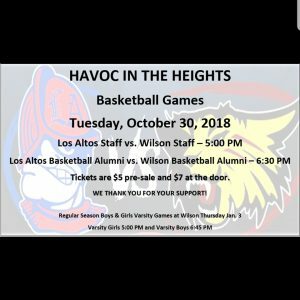 Next week on Tuesday October 30th, Wilson staff will be playing a basketball game against Los Altos Staff. Game time will be 5pm at Los Altos High School. You can purchase your wristbands for $5 from our ASB office. If you wait to by them at the door they will be $7. Our boys and girls varsity basketball team will be announced at halftime of the staff game and their will be a Wilson vs. Los Altos Alumni game to follow.